Are you a local business wanting to get in touch with Park Slope Parents to advertise, to be listed on the website, to get involved with our members, or more? Please review our frequently asked questions outlined below. 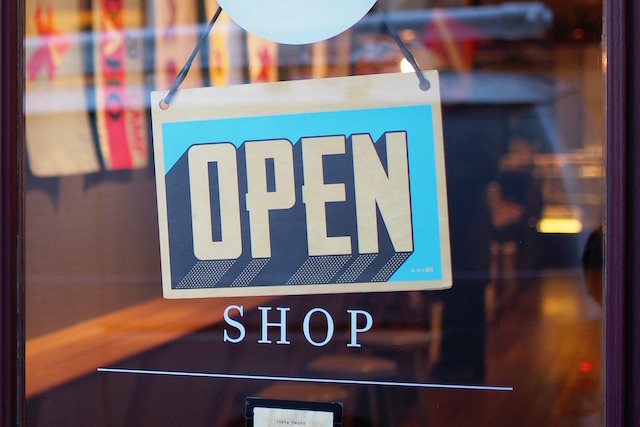 Read more information about how businesses get listed on Park Slope Parents HERE. 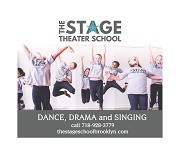 My business would like to offer members of Park Slope Parents a discount or special offer. Do you allow this? Yes. Park Slope Parents has an extensive "PSP Perks" program. The cost of becoming a PSP Perks Provider is FREE. All that we ask is that you offer PSP members a ‘perk’ – an exclusive discount or special offer for your services. For more information and ways to get involved, please go HERE. How can I update my listing in the Park Slope Parents Recommendations section? For minor changes like updating contact information, please email email . Please allow 2 weeks for changes to be made. For adding a longer description or a logo, please follow the instructions outlined HERE. How can I add my logo to the Park Slope Parents Recommendations section? To add your logo to your listing in the Park Slope Parents Recommendations section, please go HERE to get started. I want to advertise my business to Park Slope Parents members. How do I do this? To find out more about advertising, please visit our extensive advertising overview HERE. If I am an advertiser, a PSP Perks Provider, or listed in the Park Slope Parents, can I say my business is endorsed or recommended by Park Slope Parents? No. Park Slope Parents does not offer endorsements per se. You can say you are recommended ON Park Slope Parents though and link to your reviews. My business received a review on the Advice Group, but I don't see it on the website. Park Slope Parents has a dedicated moderator who adds reviews from the advice group manually. This process can take anywhere from 2 to 4 weeks. If you have not seen your review after 4 weeks of your recommendation appearing on the advice group, please email . Alternatively, members can send in their reviews following THESE instructions. Can my business contact PSP Members? Commercial businesses *are* allowed to reply to a post *individually* (as in "hi, I saw you are looking for a plumber and I am a plumber"), but are *not* allowed to "troll" the list for names of people to spam. We consider it "abuse" and not in the spirit of the Park Slope Parents community when a business purposefully and repeatedly responds to messages from parents looking for a service in a manner that makes our members uncomfortable, results in complaints, or refuses to desist when so requested by the moderators. Also note that Nanny/Babysitter services may NOT reply to Classifieds posts in search of sitters or nannies. Such replies will immediately jeopardize the membership of the Nanny/Babysitter services poster. My business received a Negative Review in the Park Slope Parents Recommendations section. Now what? Please read Park Slope Parents Negative Review Policy HERE about next steps. Park Slope Parents knows how hard it is to get negative feedback when you work so hard. ESPECIALLY when people may not understand what it takes to run a business. Our members give feedback and we provide this as a service. Unlike sites like YELP, though, we don't pick and choose which reviews to put up and take down. We add them all. So if you have a happy PSP member who wants to write a positive review it will be the latest review on the site and knock the "prominent" one to the second spot.